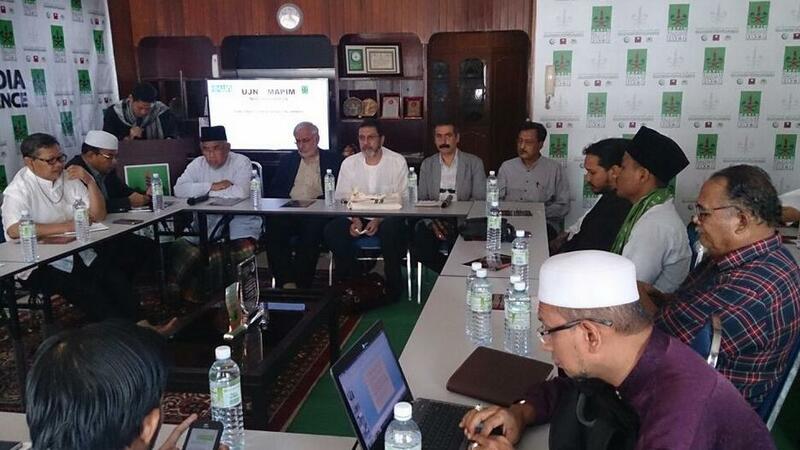 A Universal Justice Network (UJN) delegation led by IHRC is currently visiting Malaysia and Indonesia to address the recent sectarian problems reportedly promoted by some extreme elements in the region. The delegation hopes to investigate and address this increasingly prevalent issue, which appears to be used as a tactic to divide the Muslim community and to distract us from the more pressing issues we face both at home and abroad. The delegation aims to establish ways to implement immediate action as well as identify long-term solutions to this sectarianism by hosting public and private meetings with political, religious and academic figures during the visit. 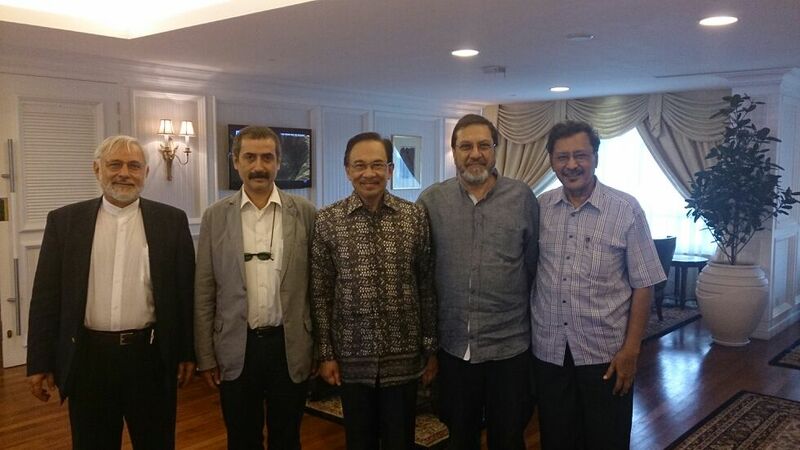 The delegation includes scholars and activists from the UK, USA, Turkey, Malaysia and Indonesia. 3. We state that the differences within the Ummah should never lead to issuing “takfir” against fellow Muslims, and if it does lead to issuing “takfir” we declare such action to be Haram and against the Syariah. 4. We state that all dissent among Muslims should be resolved by dialogue and consensus as well as respecting the honor of one another. 5. We will jointly and actively establish and maintain relationships between our different schools and organisations as well as attending each other’s events and programmes as a way to establish, maintain and develop brotherhood. 6. 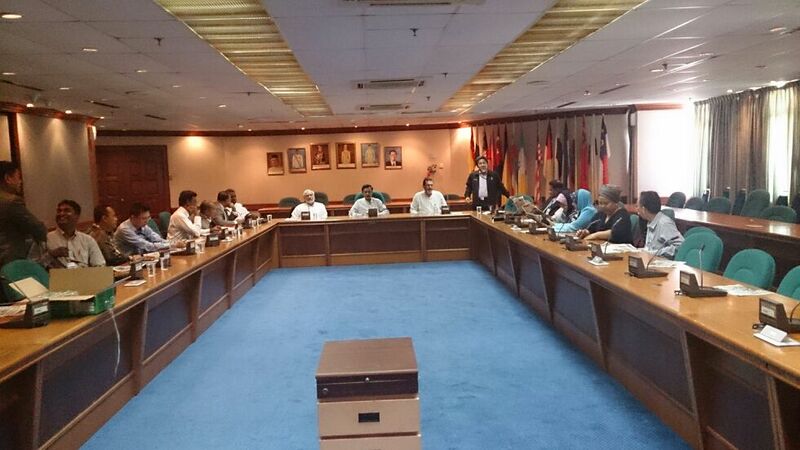 We will promote and maintain harmony between all groups of Muslim through print, electronic and social media networks. 7. We recommend that the schools should develop their syllabus and curriculum which is promoting peace, brotherhood and unity among all members of Muslim society. 8. We urge the government to develop and implement the legislation combating hate speech and push for more effective prosecution of violations of such legislation. 9. We realize that the sectarian conflict is a trap aimed to weaken Muslim Ummah, and we have to enlighten the Ummah of the trap. 10. We will actively mediate all disputing groups of Muslim so that they can reconcile with each other. The conference on Muslim Unity was organized by KAHMI – Islamic Students Alumni Association. 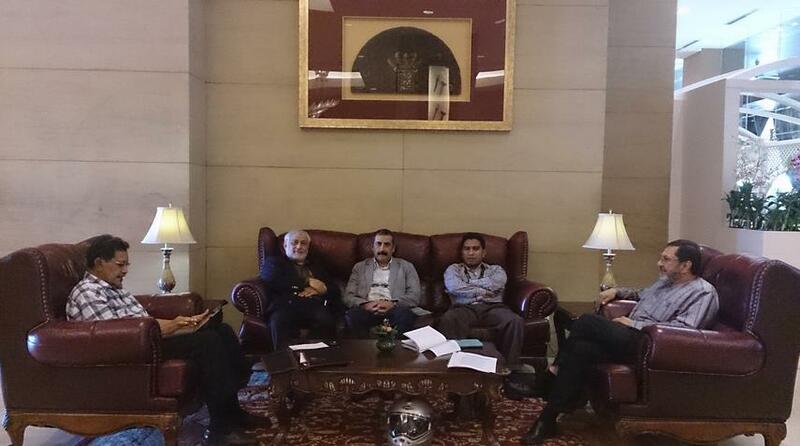 UJN core members spoke on takfiri violence and were interviewed by reporters who were themselves victims. 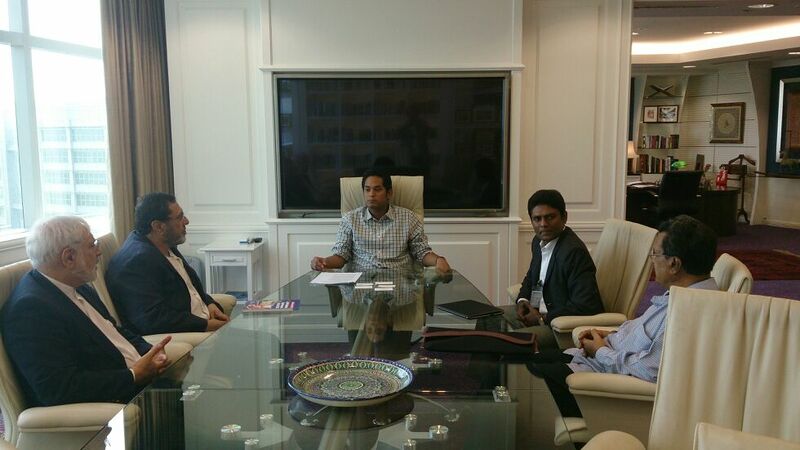 The UJN delegation also met with MP Mardani and members of PKS to discuss solutions to the rise of sectarianism.